Dynamic Experiences. 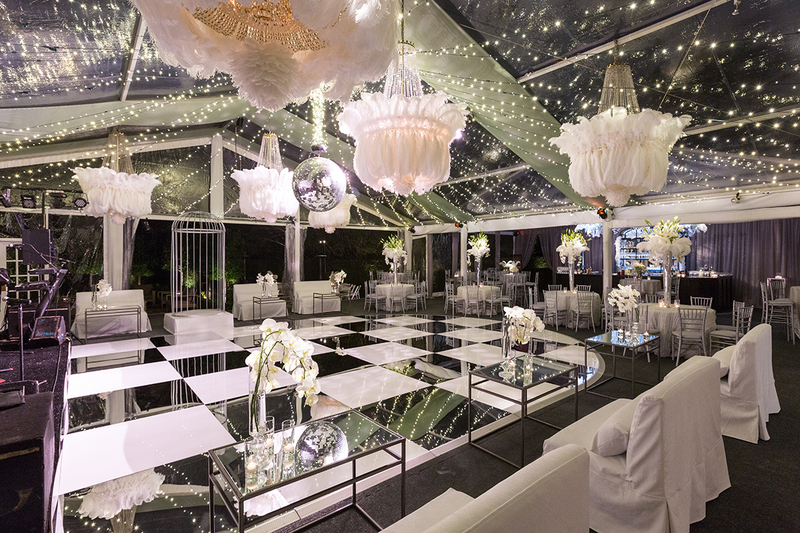 One-of-a-Kind Events. Exceeded Expectations. 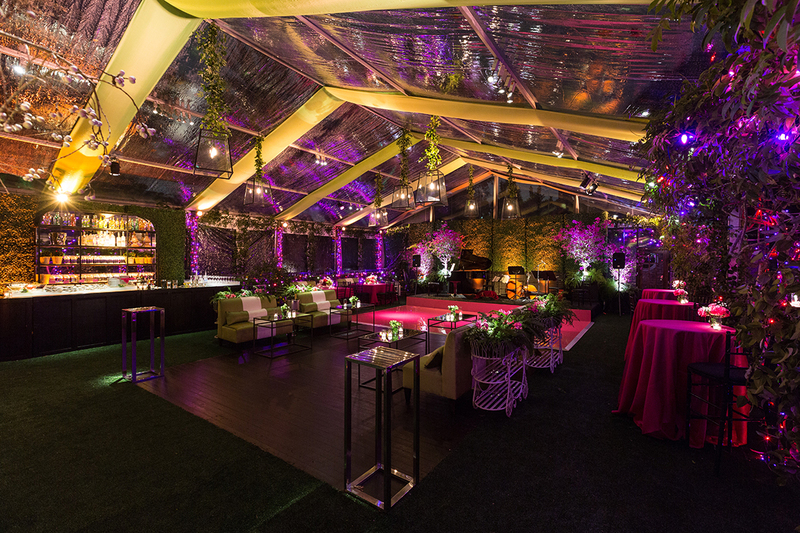 Swift + Company is your single source for creating an unforgettable event for both you and your guests. 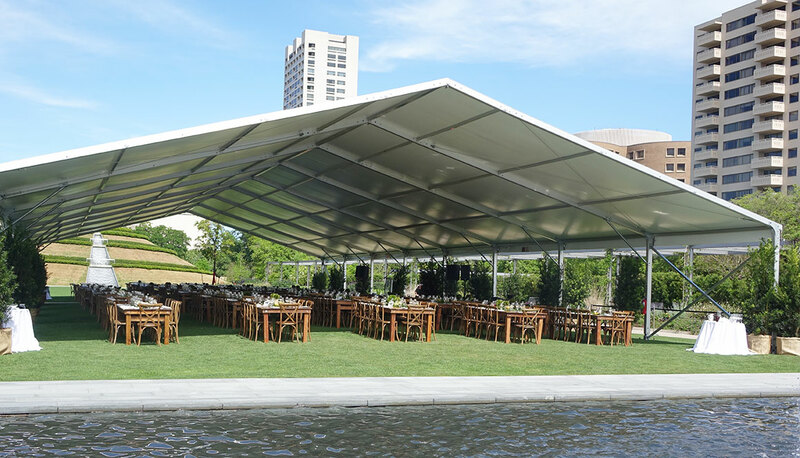 Whether you are planning a garden party, debutante ball or a gala, the Swift + Company team specializes in providing customized services for each special event. For the few things we do not handle in-house we have developed long-standing relationships with our trusted partners. While we are located in Houston, Texas, our destination team plans, manages and executes events across the state and country. Swift + Company is now the only full-service event production company in Houston. From our hand-finished linens to house-made simple syrups for cocktails to cooking every dish on site, the Swift + Company team is known for our personal touch and going the extra mile for each and every client. Our timeless yet trend-conscious aesthetic often allows us to be the first to introduce a new event concept to Houston. Most importantly, we listen carefully to our clients to bring their vision to life.